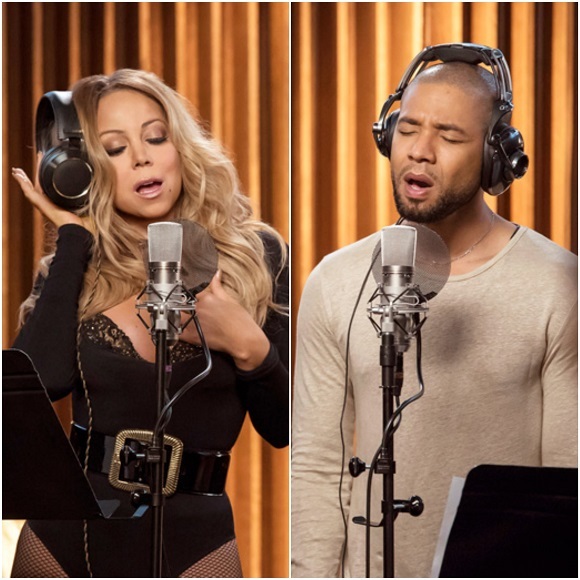 EW has the first listen of 'Infamous,' a new cut recorded by Mariah Carey and Jussie Smollett for their 'Empire' episode. 'Infamous' is underwhelming and goes nowhere. No melody. No climax. And the autotune on Smollett's vocals so unnecessary. Mariah kept it safe vocally, choosing to stay mid-range throughout and not going off like she would if it were her song. Maybe she was holding back because she didn't want to take from Jussie's shine. 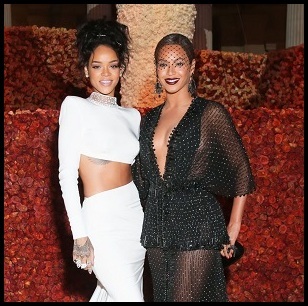 If she wanted to reinvigorate people's interest in her music, she could have done a lot better than this.